Dara Khosrowshahi, former head of Expedia, has one less headache to deal with as he slips into Travis Kalanick’s shoes as CEO of Uber. A California US District Court has dismissed a lawsuit alleging that Uber violated several laws during the use of its “Hell” software. The secret program was allegedly used between 2014 and 2016 to track Lyft drivers’ locations in real time. This allowed Uber to send its own drivers to areas with a lack of coverage. The software was also used to determine if Uber drivers were moonlighting with Lyft, allowing the company to offer them incentives to quit the rival company. The class-action lawsuit was filed by former Lyft driver Michael Gonzales back in April. It claims Uber violated the Electronic Communication Privacy Act (ECPA), the California Invasion of Privacy Act (CIPA) and California’s Unfair Competition law. Fortunately for Uber, its legal counsel was able to poke holes in Gonzales’ allegations. The plaintiff's claim that Uber invaded his privacy was also refuted. The defense contended that CIPA was not violated since Lyft drivers agree to "give up" their location information when using the app. 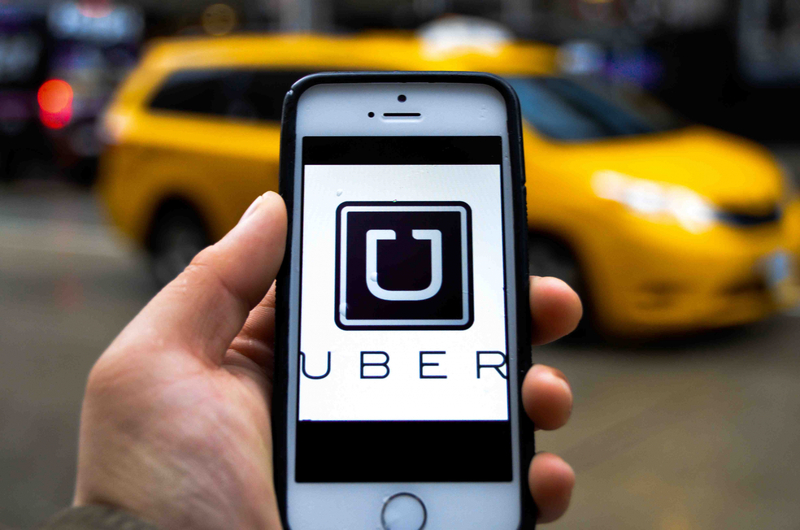 As for the Unfair Competition law, Uber’s attorneys pointed out that "loss of money or property" must occur from the alleged actions and the plaintiff failed to demonstrate such loss. On these grounds, the defense filed a motion to have the case dismissed. That motion was filed in July and today, Judge Jacqueline Scott Corley granted it. She agreed that Gonzales had not built a firm foundation for any of his claims and dismissed the lawsuit with “leave to amend.” This allows Gonzales the opportunity to revise his original complaints but he will have to file a new lawsuit. If he does decide to continue to pursue his claims, this might not be the last we hear of the scandal.